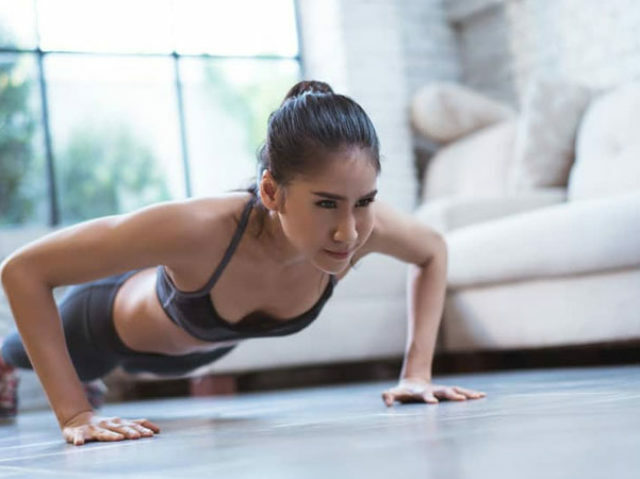 Use this 5-day workout plan to boost fitness, increase conditioning and build strong, functional muscle. In this split training 101 guide, we pull the lid off the most effective strategies for building top-level athlete strength. You’ll use a 5-day workout plan designed by our elite level coaches and trainers to enhance every aspect of your physique. This workout plan is a natural progression for any lifter who’s been using a full body training program or a 3-day push-pull-legs split and needs a muscle-building kickstarter program. It won’t be easy… but the results will be frightening. This isn’t a program for beginners. It’s for experienced lifters who are new to 5-day splits. 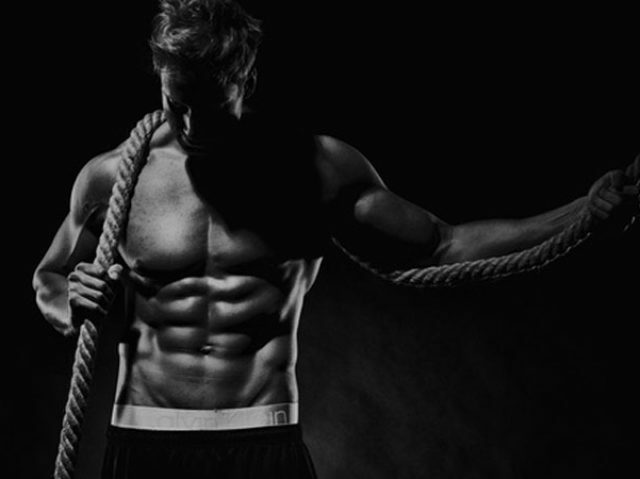 You’ve been using a full-body system for a while now and the results have been great. Over the last few months you’ve shed your newbie status and built respectable levels of strength and muscle mass. People are starting to take notice of your athletic frame and athletic conditioning. Now you’re after a new challenge. One that takes your physique to a whole new level. It’s time for a 5-day split routine that annihilates individual muscle, forcing it to grow new slabs of functionally-strong, impressive muscle mass. Full-body workouts are great for developing hypertrophy (muscle growth). Research has shown that in those training 2-3 times per week, it’s a superior method of carving out mass. A natural progression from a full-body program is the upper-lower body split. It requires 4 workouts per week for optimal results, but if you’ve got the time it’s a fantastically-simple schedule that guarantees strength and mass. But what about those training 5 times per week? That’s where muscle-specific split training comes in. You can’t follow a full-body approach over 5 days – that’s far too frequent to allow recovery when you’re hitting the same muscles more or less all week. And while a lower-upper split might work, it’s not optimal. Single-muscle split training suits guys that’re willing to work hard for their gains. Targeting one specific muscle per workout allows you to target superior levels of volume – the key determinant of muscle growth. Successful 5-day training splits aren’t a random mix of muscle groups thrown into your diary without planning. Instead, splits are all about optimizing results through careful planning of variables. In this plan, we’ve thrown in the toughest workouts early in the week when you’re feeling fresh. It’s crucial to put the more difficult sessions earlier in the week when productivity is high and fatigue is low. We don’t want you training 5-days in a row as the residual fatigue and soreness you carry over from one session to the next will reduce how hard you can work. We’ve placed 2 specific rest days on days 4 and 6 to inhibit excess burnout and keep your workouts as brutal as possible. AMRAP = As many reps as possible. Leg day is by far the toughest day of the week. You’ll need to really fuel up before you visit the iron. This workout is a high-load, high-volume lower body attack – it won’t be pleasant… but the results will be awesome. Back day is a great opportunity to balance your physique, build imposing traps and develop wings that widen your frame and blot out the sun. The sign of an expert lifter is a well-developed back. This video shows one of the best back exercises out there – the bent over row. Look closely at form and technique, and replicate it when you hit the iron for day 3. As the sessions pass, fatigue builds up. At this stage of the week, it makes sense to target smaller muscle groups with a focus on isolation movements. It’s time to crank up the heat on the deltoids. Your deltoids facilitate a number of different movement patterns, and it’s important when training them to cover all bases. That way you know you’ll develop a well-rounded, strong pair of shoulders. Check out this video on cable lateral raises. Some would call this the most important workout of the week… arm day. Having a shirt-bursting pair of biceps tells everyone you train hard. Match that with solid shoe-horse triceps and people all of a sudden take you seriously. You’ll be going high-volume in this workout and attacking your arms from a variety of angles. Check out this EZ bar skullcrusher – one of the most important weapons in your arm-day arsenal. If you plan on committing to a 5-day workout plan you need to make sure you can make each workout consistently. 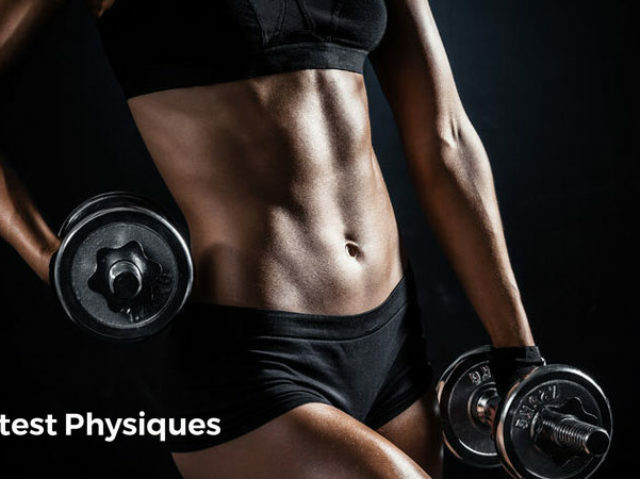 If you find that you’re only managing to get to the gym 2-3 times each week and skipping sessions, you’ll soon find that your physique becomes imbalanced. If you can truly hit your 5-a-week workouts without issue, this split training program is THE best workout for you. But if you can’t get those sessions in the locker, try a full-body workout plan or even a push-pull-legs approach instead. Recoverability is a big factor when you’re hitting the gym 5-days per week. While you’re hitting different muscles each workout, you can still accumulate fatigue as the days pass. If you’re feeling exhausted and your mood is shot, or your strength seems to have completely disappeared you might be overtraining and need to ease off the gas. Even things like late nights, stress and working too hard can negatively impact your workouts. A well-planned workout schedule takes into account recovery and deload just as much as it does the program itself. In order to fuel your body through frequent, intense and high-volume workouts, you need the right nutrition plan. Check out our bodybuilding diet: eating for muscle mass guide for more information on how to use food to build a better body. With this muscle-building 5-day workout plan you’ve got the best opportunity yet to craft out a stronger, leaner physique that’s both athletic and aesthetic.